It's almost December (say what?!) 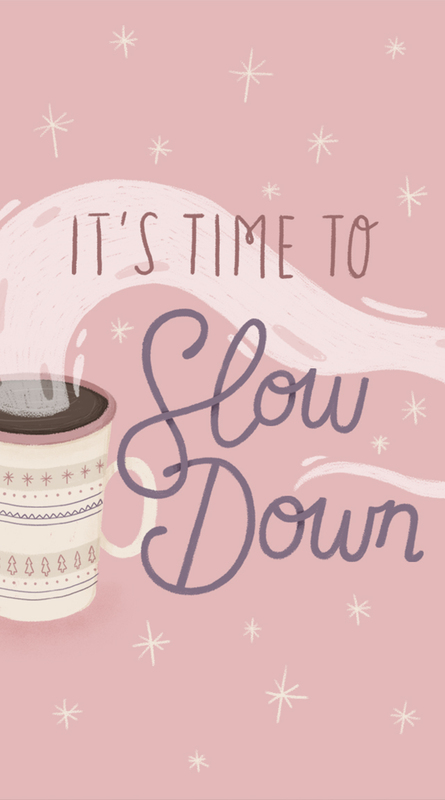 and when I realised that, I thought it was time for me to relax a bit more and slow down. 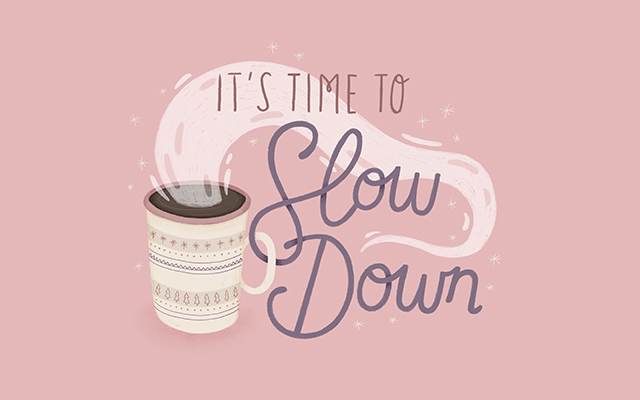 I'm not talking about work really, because to be honest, this time of year is always a bit busy with clients wanting to get things done before Christmas (and it's great! ), but I'm talking about everyday life. 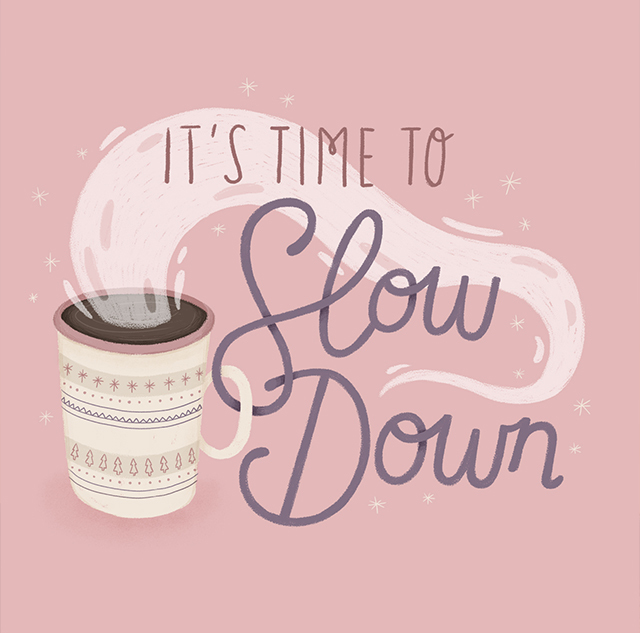 I love the fact that my days are buzzing with new projects to work on, but I also enjoy taking it slow in the evenings and weekends to recharge the batteries. This year has been a bit crazy again and I think I'm ready to relax for the last month of 2018. 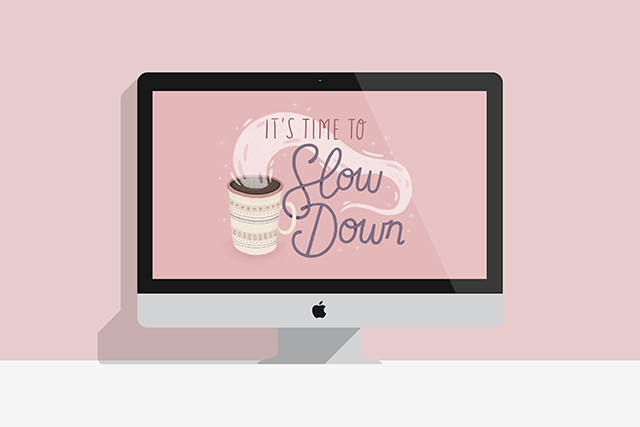 When thinking about the new wallpaper I wanted to create, I couldn't help but want to add a nice cup of hot chocolate with some Christmassy inspired pattern as I felt it was a good representation of December! Anyway! 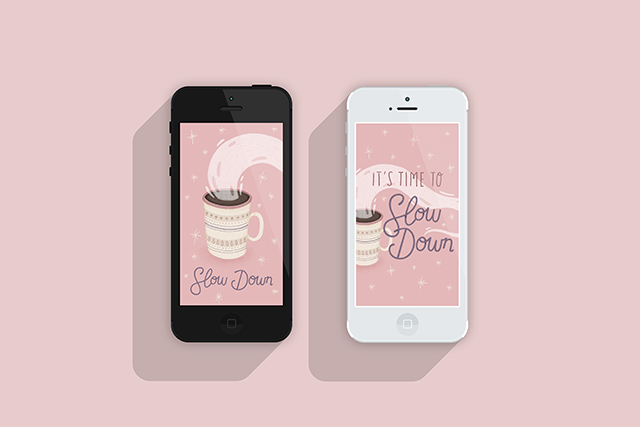 If like me, you're ready to slow down a bit, feel free to download these new wallpapers!